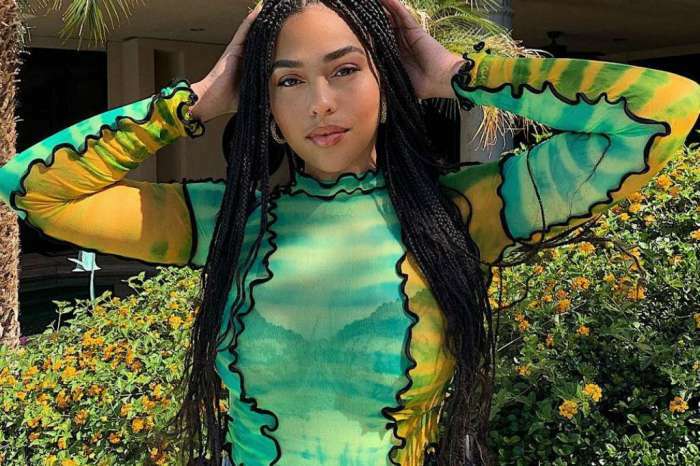 It was recently reported that even if the whole cheating drama triggered by Tristan Thompson had Jordyn Woods called by haters a homewrecker, not everything is so dark for her these days. 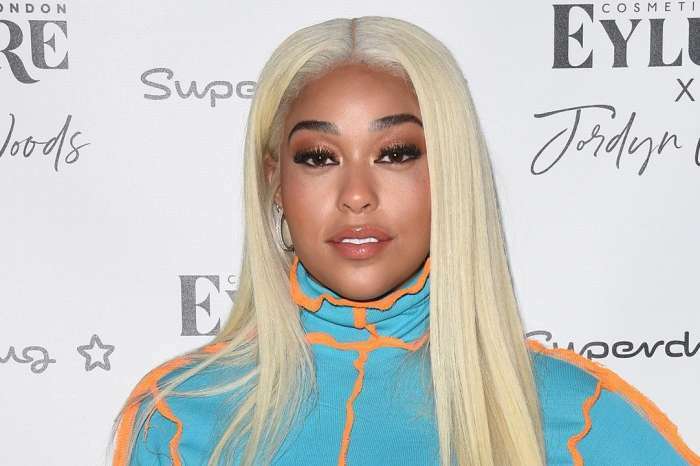 The latest rumors also claim that Tristan allegedly wants to apologize to Kylie’s former BFF for kissing her and ruining her relationship with the famous family. But not everything seems to be destroyed for her. 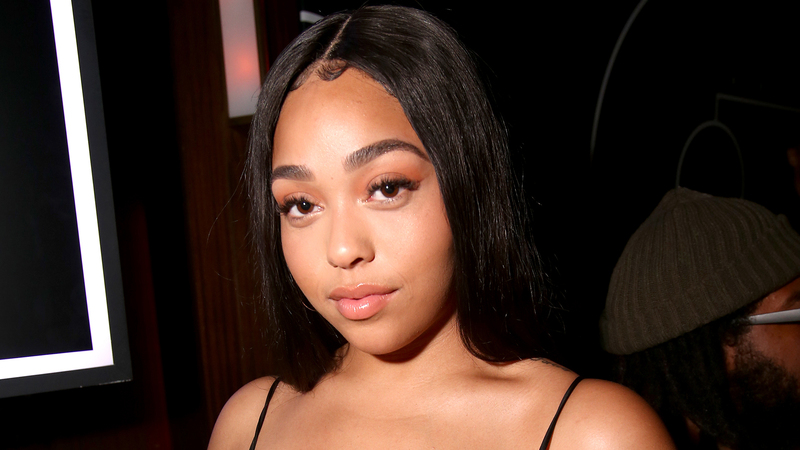 The Shade Room claimed that ‘her career is about to take off to the next level, as she is getting flooded with lucrative business deals!’ Well, good for Jordyn! She just put her assets on display on her social media account amidst all this, and her diehard fans were obviously here for it. Do you think that Jordyn and Kylie Jenner will be friends again?